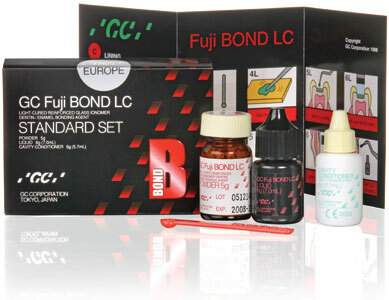 All materials for the placement of aesthetic, direct restorations - from bio-mimetic solutions and adhesive bonding procedures to the last steps of finishing and polishing. 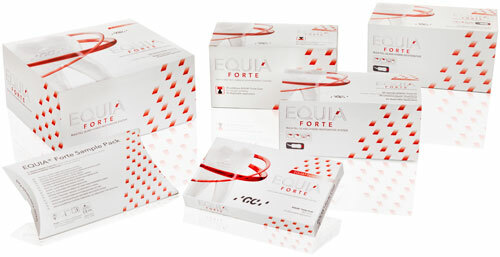 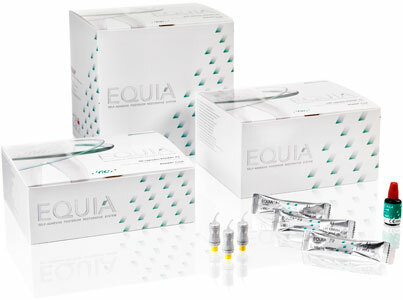 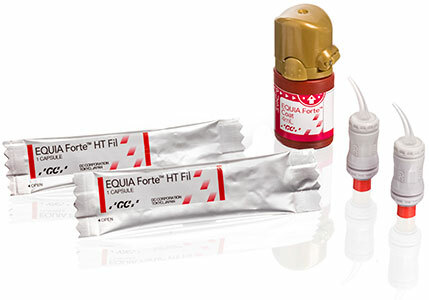 Each of our products is optimised for its specific indications, with a focus on low technique sensitivity, ease of use and patient-friendliness - combined with superior aesthetics and strength. 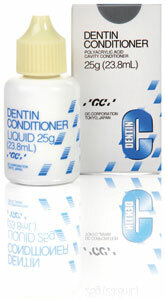 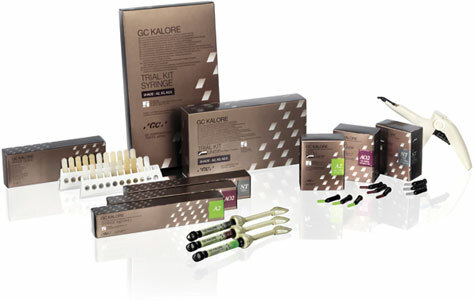 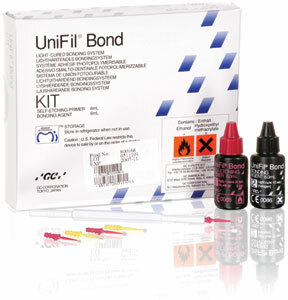 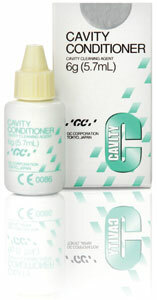 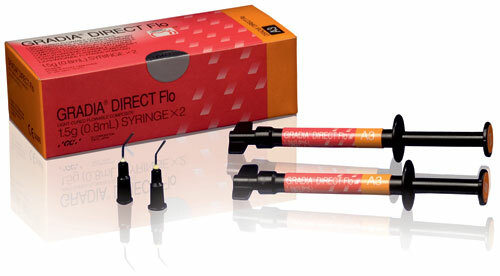 Bonding & Conditioning In this category you will find a wide range of products that combine ease of use with durable bonding and conditioning agents for an enhanced performance of your direct restorations. 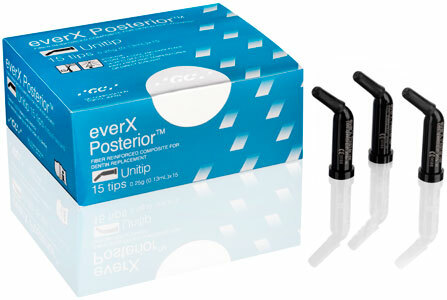 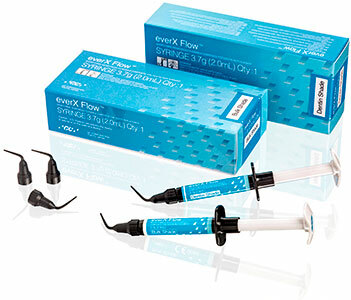 Regardless of the restorative material used (composite or glass ionomer), these products offer long-lasting adhesion with almost no post-operative sensitivity. 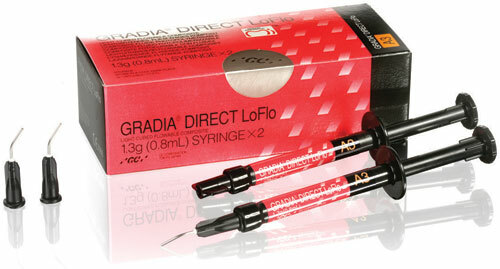 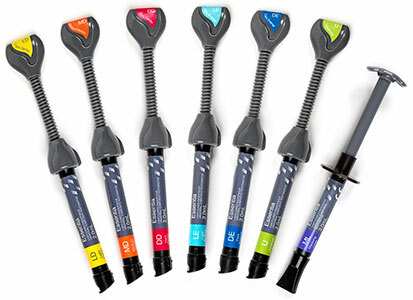 Finishing & Polishing Points, strips, pastes and coatings to refine your shaped direct restorations in glass ionomer and composite to their final state, with high gloss and smooth margins. 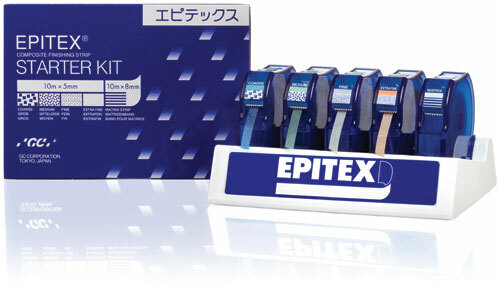 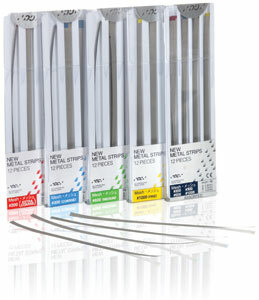 Interproximal finishing is optimised with strips, while the coats and varnishes ensure high surface gloss and protection. 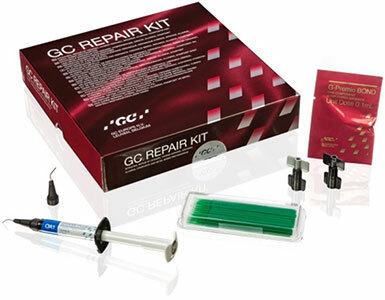 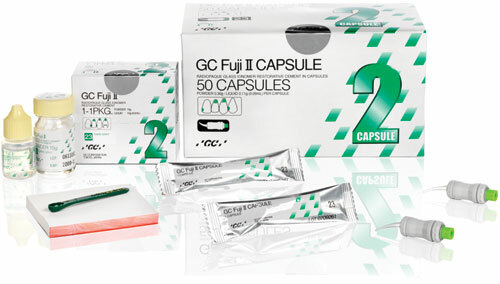 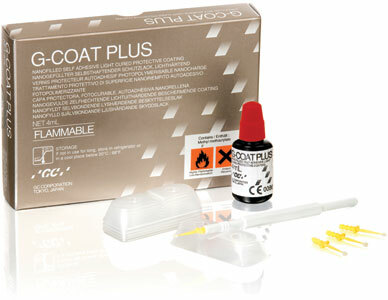 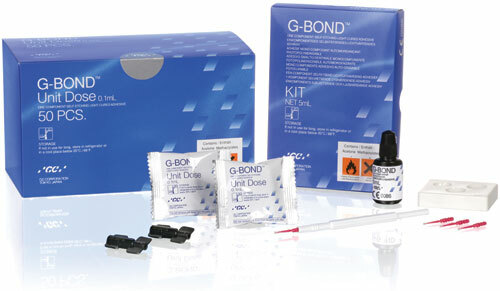 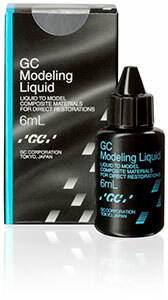 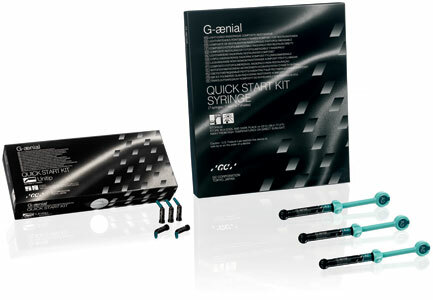 Restoratives All of GCʼs direct restoratives are designed to restore the teeth in a durable and aesthetically pleasing way. 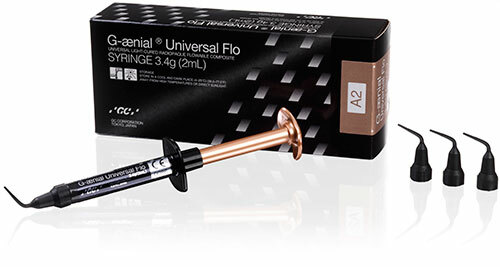 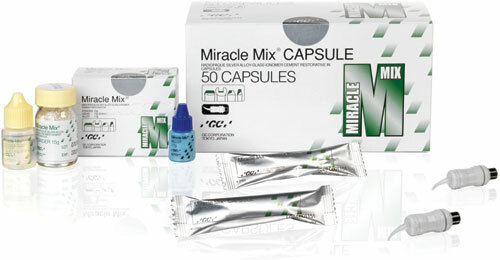 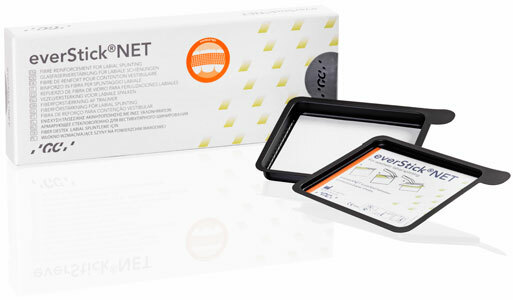 Each product class features optimised properties to match the intended use. 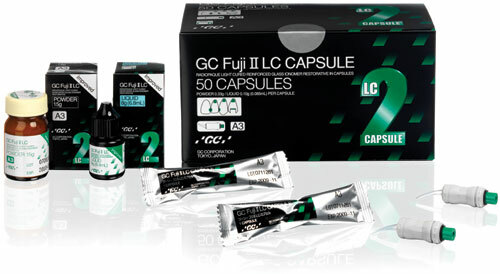 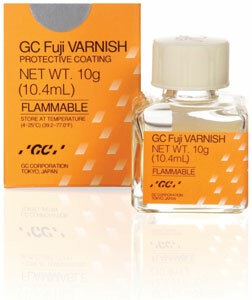 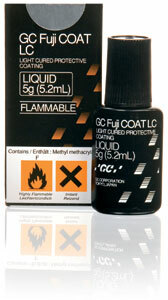 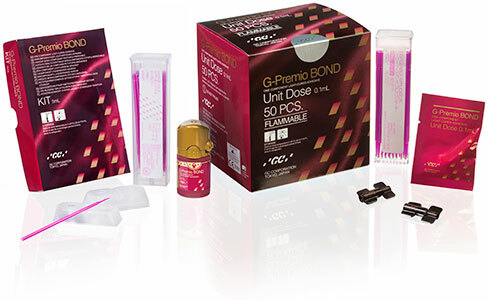 GC has a long-lasting tradition with glass ionomers. 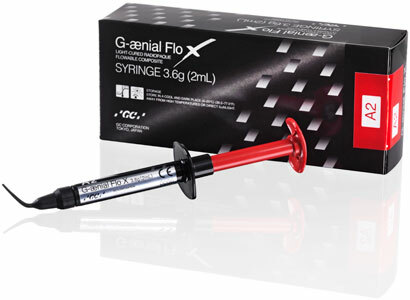 With recent improvements in their strength and aesthetics, they offer a biomimetic restorative solution and can be used as an alternative to amalgam and composites. 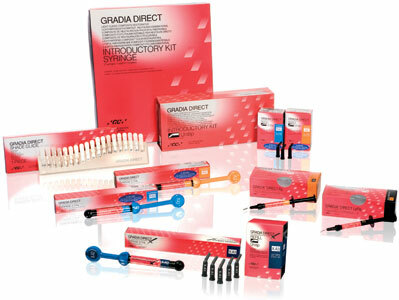 Next to those, composites offer highly aesthetic restorations that will perfectly blend with natural tooth tissues. 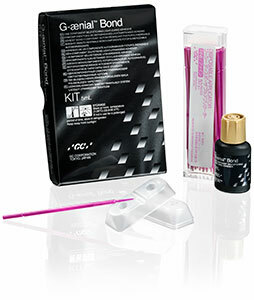 In the posterior area, extensive restorations can also be reinforced thanks to a range of materials incorporating glass fibers.